SellAnyCar.com – Sell your car in 30min.Six Most Affordable New Cars with Blind Spot Warning System - SellAnyCar.com - Sell your car in 30min. Blind Spot Warning system is one of the most vital safety systems in modern day cars. Car buyers now prefer cars which are better equipped in terms of safety features. But these safety features are usually quite expensive. Blind Spot Monitoring System is also one of the expensive safety features and cars having this feature are usually not affordable for everyone. However, some car manufacturers in 2016 have provided blind spot monitoring system in their affordable category of cars. These cars carry good performance features and the presence of an important safety feature like Blind Spot Warning System makes them ideal cars for car buyers in the UAE. Here we will talk about six affordable cars that are equipped with blind spot warning system. 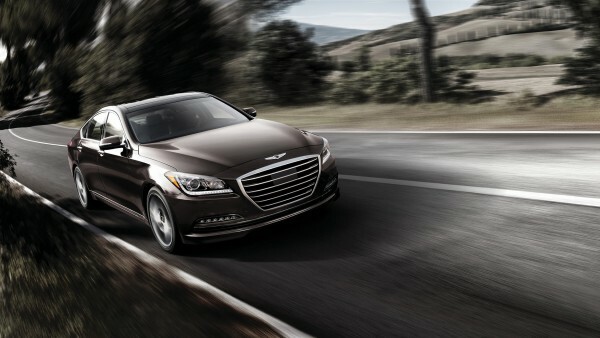 The 2016 Hyundai Genesis is a mid-size sedan which is a perfect family vehicle because it is packed with high quality safety features. It comes with spacious interior suitable for sitting of 5-6 passengers and offers smooth driving experience. Hyundai has offered blind spot warning system in this car and that has not affected its overall price to a great extent. The starting price of this sedan in the UAE is AED 148, 000. Subaru legacy is one of the best-selling sedans in the UAE. 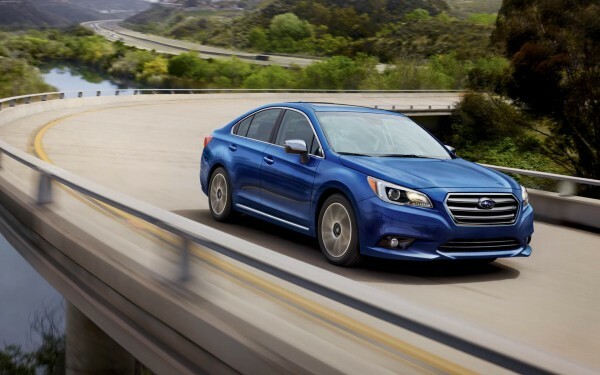 The 2017 Subaru legacy is an environment friendly compact car which is equipped with improved safety features. 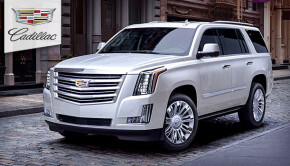 It has different engine variants and offers powerful and controlled drive. An important available safety feature in this mid-size sedan is blind-spot detection and rear cross-traffic alert. The starting price of new Subaru legacy in the UAE is AED 93, 000. 2016 Mazda 3 is a stylish car with sporty looks. It offers efficient performance and has smart technological features. 2016 Mazda 3 also has variety in its built and comes in both sedan and hatchback body types. With several other safety features, it also carries blind spot monitoring system. It is an ideal choice for those looking to buy a safe and affordable car. The starting price of 2016 Mazda 3 in the UAE is AED 63, 000. 2016 Chevrolet Cruze is a car with attractive looks and efficient performance outputs. It is distinguished by its aerodynamic design and latest technological features. Among its advanced safety features, the blind spot monitoring system is offered as an optional feature. 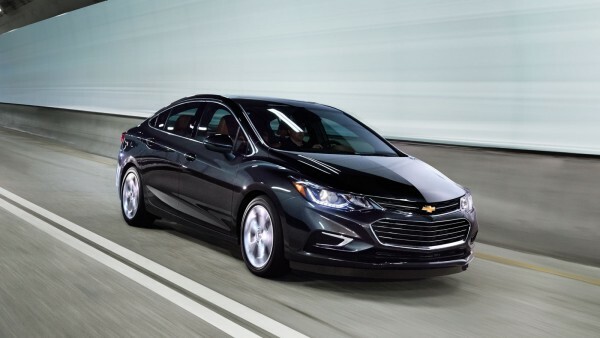 The starting price of 2016 Chevrolet Cruze in the UAE is AED 57, 000. The new Honda Fit 2017 is a subcompact hatchback car which offers amazing performance and latest safety features. 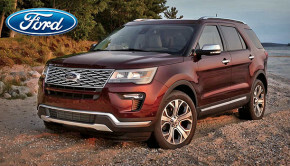 It is one of the safest cars suitable for young adults because of carrying various car safety features. The Honda’s Lane Watch is a notable safety feature that carries a small camera and shows live video of surroundings on the display screen. It basically works on the principle of blind spot monitoring system. The Honda Fit 2017 can be bought in the UAE around the price of AED 58, 000. 2016 Ford Focus is a stunning car with sporty appearance and enhanced performance attributes. 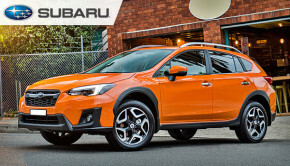 It is also a compact car available in both hatchback and sedan body types. In order to ensure driver and passenger’s safety, it is packed with advanced safety features. The prominent safety feature in 2016 Ford Focus is blind spot information system. 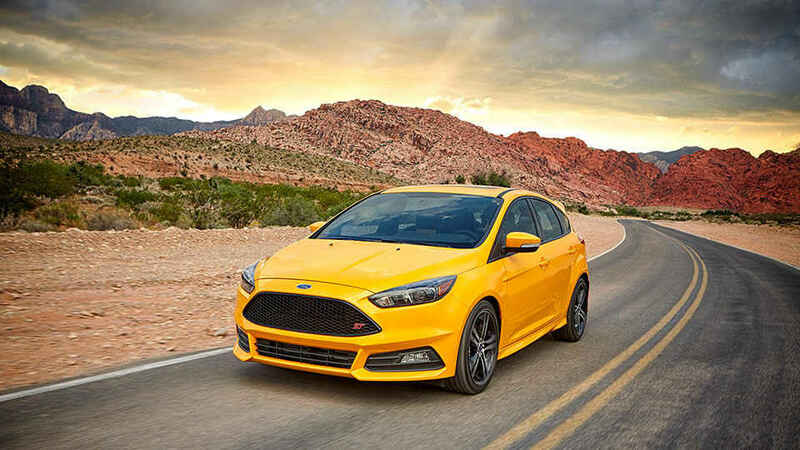 The starting price of 2016 Ford Focus is AED 75, 000 in the UAE car market. Blind Spot Warning system helps in multiple ways to avoid a collision between cars on the road. The blind spot warning system works by detecting the distance with closing objects and other cars on the road. It alerts the drivers of a possible collision and abandons the occurrence of a road accident. 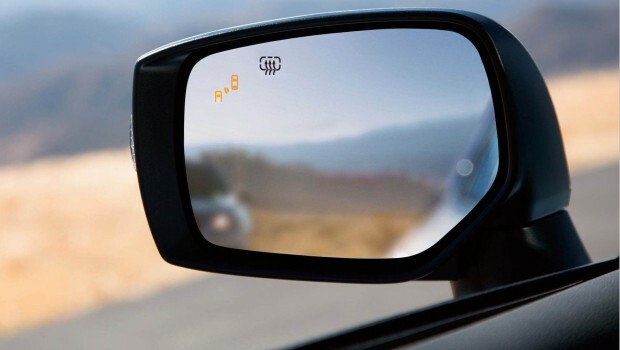 Blind Spot Warning System is worth paying for and to have a choice of affordable cars with this amazing safety feature is certainly a delight for car buyers in the UAE. 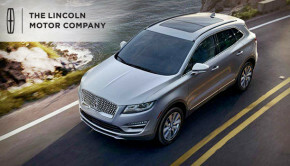 If you are planning to sell your used car and buy a new car loaded with blind spot warning system, sell your used car to SellAnyCar.com and we shall buy it in quick time with handling of all post sales paper-work.